Last week, dozens of community members joined us to share food and stories at Community Kitchen Night, a quarterly event we co-present with the City of SeaTac. 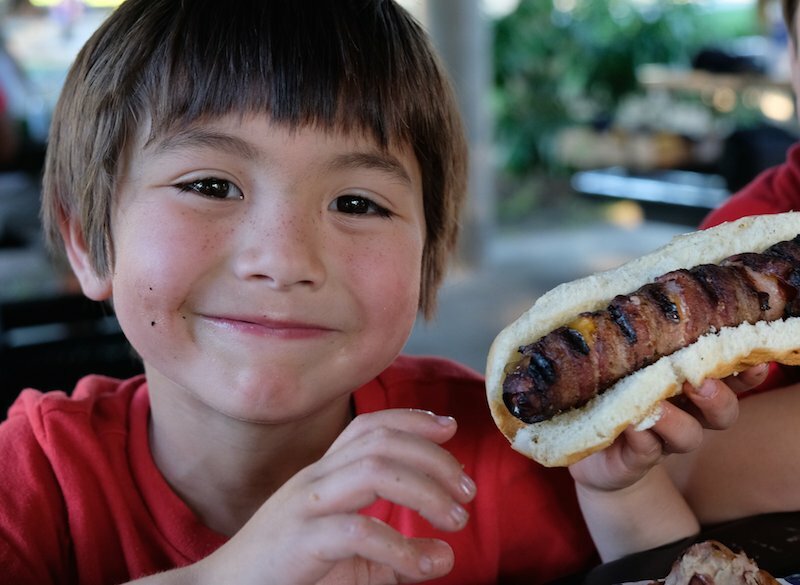 This time, we took the celebration outdoors for a barbecue at North SeaTac Park. 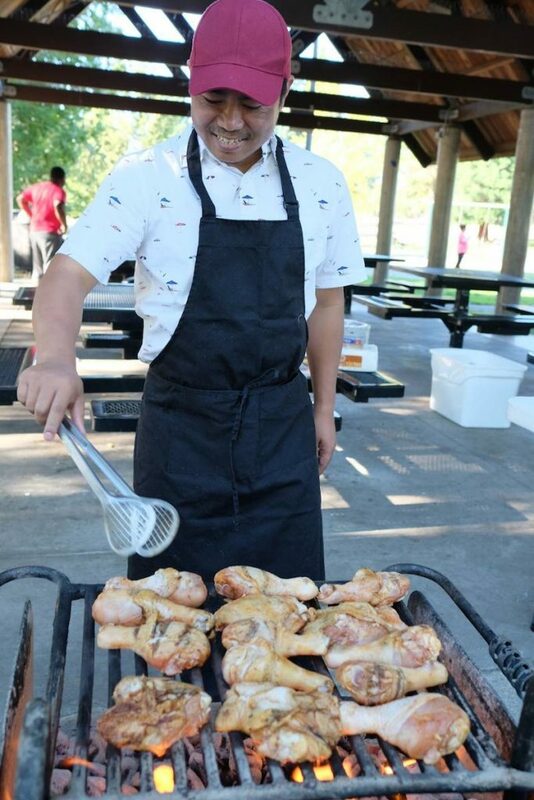 Nga Reh made delicious chicken at Community Kitchen Night.